*Cardinal Health sent me this product to try, and donated to a charity of my choice. Welcome! Today, I share with you a new option for hospital patients. Hospital patients, including new moms, now have the option to get at-home products. Cardinal Health has designed these at-home products and services so that the patients that are being released from the hospital can feel more comfortable about going home. Cardinal Health is making it easier for moms to get some pain relief at home. They have created an at-home product line to provide comfort while recuperating. Cardinal Health's products and services are used in most of today's hospitals. 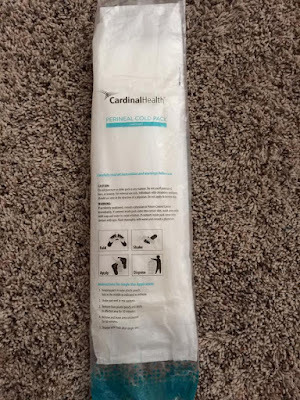 So it's nice to know that if new moms need something that can help them recover, they can take some of Cardinal Health's at-home products home with them. For more product information and indications for use, visit www.cardinalhealth.com/products. Having my second child by C-section in January, I was afraid to be sent home because I was still healing. I was also experiencing a little bit of pain from time to time. 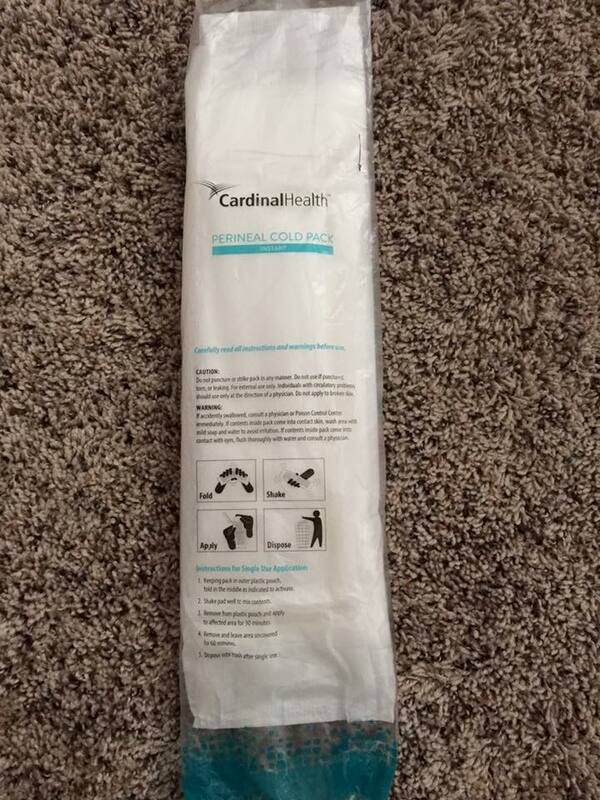 Being sent home with Cardinal Health Perineal Ice Packs gave me some relief. Their Perineal Ice Packs are the number one perineal cold pack in hospitals. So, I knew that I was being taken care of outside of the hospital. The ice packs are easy to use and stay cold long enough to get some relief from discomfort. 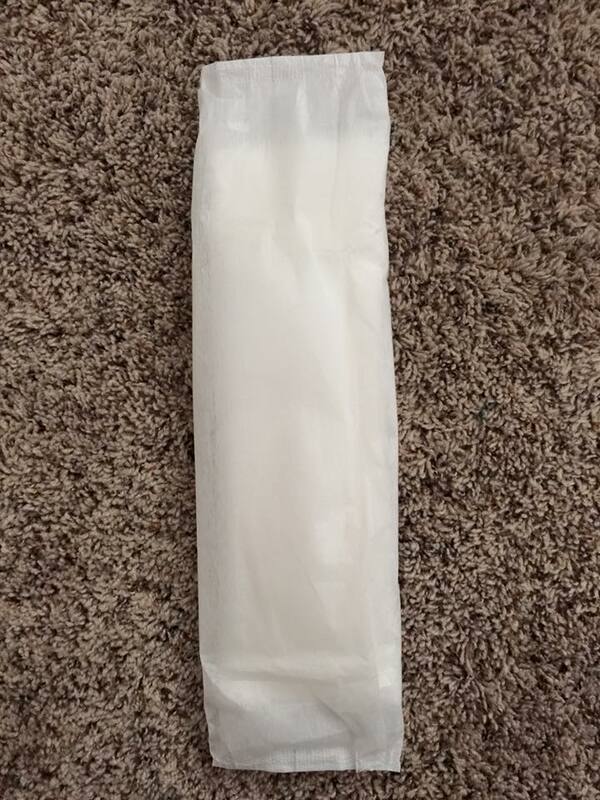 The perineal ice packs have an absorbent pad and instant coldness. They are made from soft material for controlled cold therapy. To use, all you need to do is bend the center of the ice pack, shake it and then apply. Discard after use. Moms can go home feeling more confident now. Knowing that Cardinal Health is here to help them with their "getting back to normal after baby" journey. Cardinal Health was there for me as I healed at home. 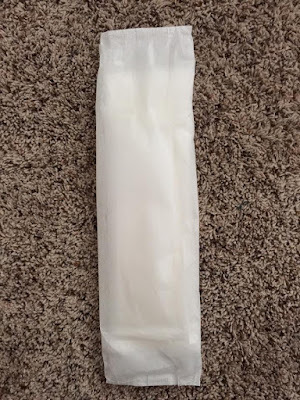 This perineal ice pack helped me a lot! Products available to patients are, Advanced Wound Care, First Aid, Personal Care and Home Healthcare Products. Proper post-hospital care is critical to avoid re-admission. Cardinal Healthcare is trying to lessen the number of re-admissions by sending patients home with the knowledge of their at-home product line. Ask hospital staff about taking some home today. Cardinal Health has close to 100 years in service. They provide medical products and services to many of America's top Hospitals.